Preludium und Fughette. 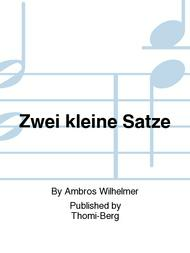 Composed by Ambros Wilhelmer. Set (3 Play Scores). 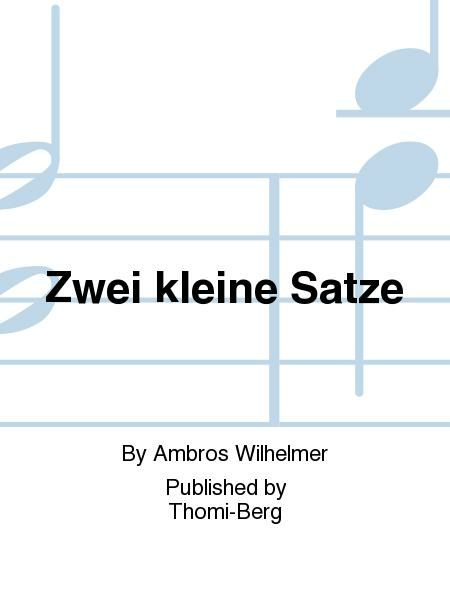 Published by Thomi-Berg (TH.SKG-16).